Sylvia’s Kitchen Recommended by many of the South East’s top venues – stunning cakes for weddings. Janeymac Cakes A Janeymac cake will not only be remembered for its looks but more importantly for its taste. Linden Cakes Of Mayfield Linden Cakes specialise in beautiful handmade couture cakes. The Splendid Bakery Creators of stunning bespoke wedding cakes covering Kent and Surrey. Paladins Classic Car Hire Classic Car Hire. Blue Moon Wedding Cars Superb reliable service, based in Tunbridge Wells Russell Meek provides an excellent service -highly recommended. Cappure Ltd Our sister company providing everything from videos for web sites, event and production filming, music and corporate videos. Odyssey Wedding Disco Much more than “just a disco”. We have worked with Neil many times and can highly recommend him, he provides an excellent service. Magician Jonathan Shotton Home of international star of magic Jonathan Shotton. Bloomin Perfect Stunning flower design. Lily & Myrtle Very creative designs. Florist In The Forest Florist In The Forest – Beautiful arrangements – country style, natural designs. Simply Beautiful Wedding Hair Liz Bower, a professional, freelance hairdresser specialising in wedding hair. Gift Daze Hen and Stag Parties in a recording studio. Record a hit song, and take home music CDs and even a Video DVD. 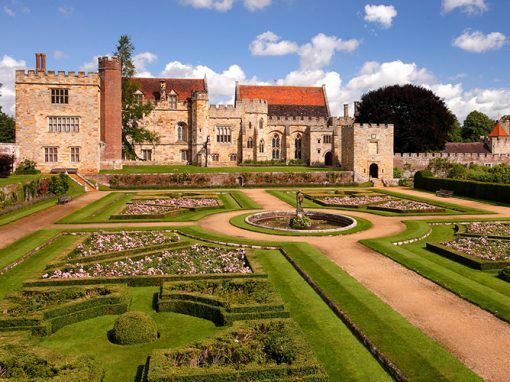 SJB Hair and Make Up Bridal hair and make up specialists recommend at Hever Castle and Gardens. The Masqueraders The Masqueraders are an excellent wedding and function band that performs live music to THE highest calibre. A great choice for any wedding, party or corporate event. Swinging Little Big Band The Swinging Little Big Band have established themselves as one of the UK’s most exciting and original swing bands. Their show features classic swing numbers, modern rock and pop songs re-arranged as swing, jump jive & salsa. The Haysden String Quartet Professional musicians for weddings since 1996. Victoria Longhurst Harpist Create the perfect ambience for your wedding. We have worked with Victoria many times she comes highly recommended. Jukebox Live Jack The Lad and Jukebox Live – Featuring Jack The Lad from Heart fm. Barry Page Photography Barry is a very talented photographer who we have worked with many times. Barry and ourselves are both recommended suppliers at The High Rocks and Yew Lodge Country House. Penny Young Photography Penny covers the South East and delivers a natural style of photography. Helen England Helen specialises in wedding and portrait photography, Helen covers Kent and Sussex. Kenny Hickey We have worked with Kenny many times. Kenny is a professional creative photographer specialising in Weddings. Papeterie Eugenie We create beautiful bespoke collections, in any style you desire. Our designs are unique and personal to you. By Blossom Bespoke wedding stationery. Peter Thomson Toastmaster Peter Thompson BA – Peter is an award winning Toastmaster and Master of Ceremonies. We have had the pleasure of working with him and can wholeheartedly recommend him. Kentish Toastmaster James Lark M.E.T.A – Toastmaster & Master of Ceremonies. Aerodance Learn a fantastic dance routine to your choice of music with an excellent choreographer. Net Weddings Online wedding directory covering South East England. The Wedding Secret Directory of nationwide wedding suppliers. 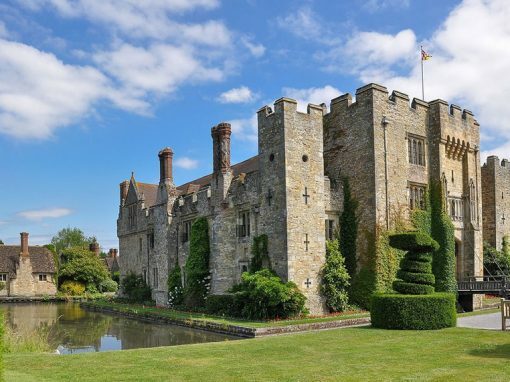 Hever Castle Experience 700 years of history and award-winning gardens at the romantic double-moated 13th century Hever Castle once the childhood home of Anne Boleyn. Penshurst Place Top stately home and garden in Kent and award-winning wedding and events venue; considered to have one of the grandest rooms in the World – the medieval Baron’s Hall. 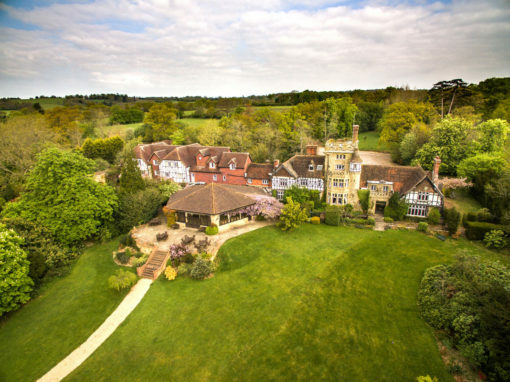 Buxted Park Hotel By choosing Buxted Park Hotel for your dream country house wedding venue in East Sussex you choose rural England at its most beautiful and join a proud history of great romantics. 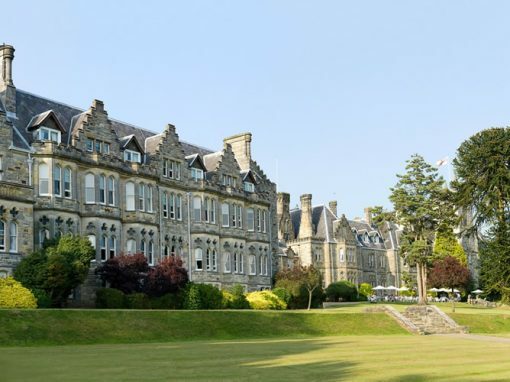 The Ashdown Park Hotel The architecture, the grounds, the service and of course the stained glass windows and vaulted ceilings of the sympathetically converted chapel all conspire to make Ashdown Park one of the most romantic of wedding venues in Sussex. 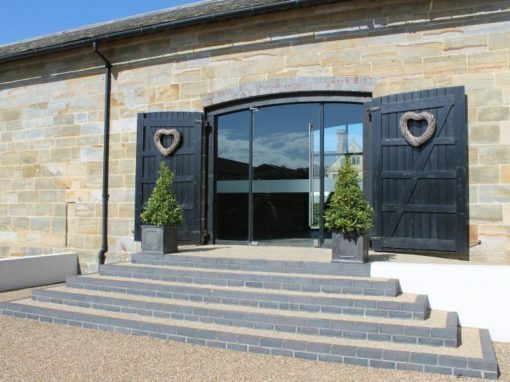 Hendal Manor Barns Our glorious split level Stone Barn is very adaptable for weddings & receptions, formal dining, civil ceremonies and dancing. This lovely building has rough stone walls dating from the 17th Century, sophisticated lighting and excellent acoustics. 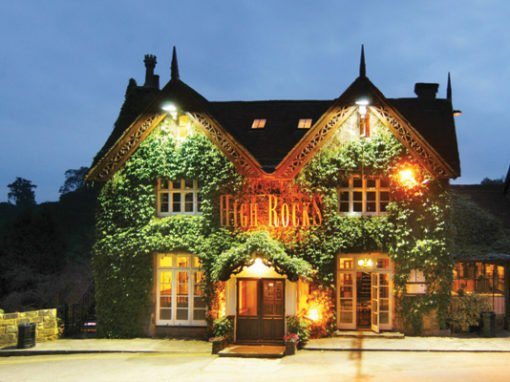 The High Rocks For private parties, weddings and functions we have a wide range of menus available to suit all budgets, and we consider High Rocks offers the best value in the area. Special off peak discounts are available. 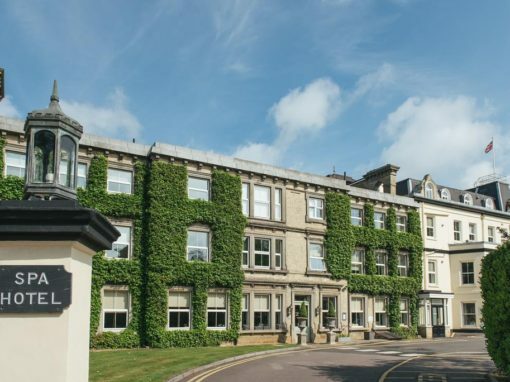 The Spa Hotel The perfect Wedding Venue in Kent. The Spa is a beautiful family run 18th Century Mansion nestled in 14 acres of gardens and grounds. If you are looking for a stunning Wedding venue in Kent offering friendly, first class service, contact one of our Wedding Coordinators today. 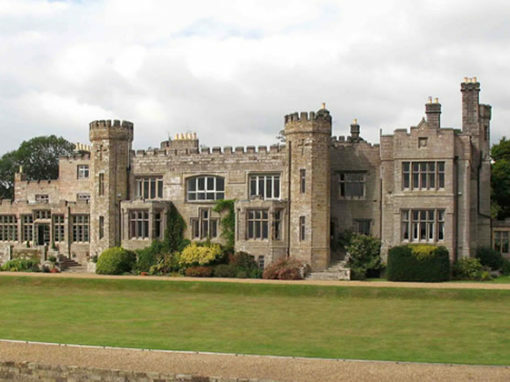 Wadhurst Castle This hidden gem on the borders of the outstanding natural beauty of the Kent and Sussex countryside, is a stunning venue that is exclusively yours on your special day. 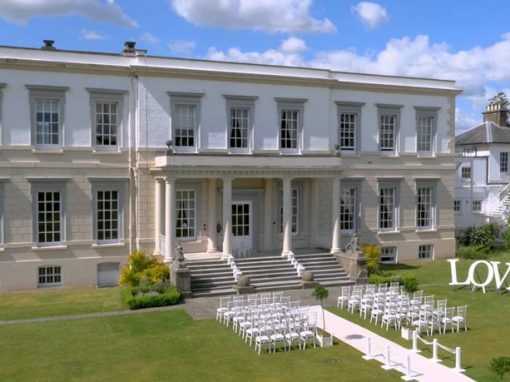 Wadhurst Castle is a beautiful country house, with a warm and welcoming atmosphere and magnificent gardens, making it a perfect setting for licensed weddings, civil partnerships and any other unforgettable celebration for up to 150 people. 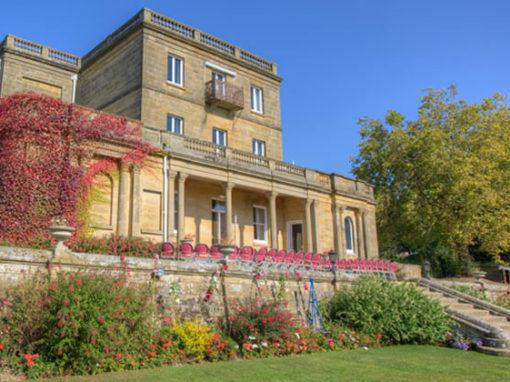 Salomons Estate From the moment you drive down our stunning driveway through our picturesque grounds, you will be charmed by the views that could be the perfect backdrop for your special day. 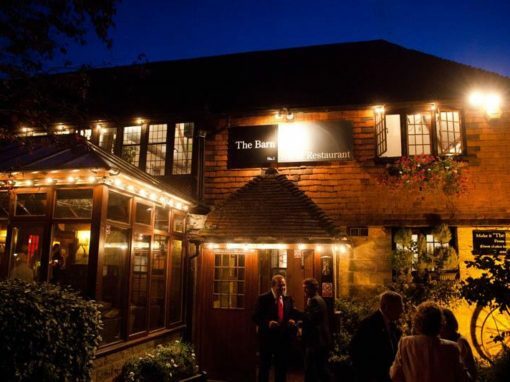 The Barn Located in the heart of Tunbridge Wells, we are enormously proud of our wedding venue which is constructed in traditional Kentish style with oak beams and columns throughout and retaining the traditional features of a barn which helps create the unique character and atmosphere which has made our venue so popular.